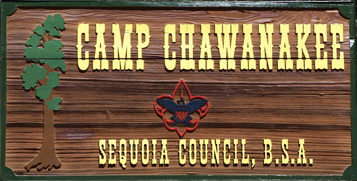 If you think you might be going as an Adult Leader this summer with Troop 1 to Camp Chawanakee you should start taking a look at the 2015 Camp Leader’s Guide. Follow this link to the Camp Chawanakee Downloads page and download a copy of the 2015 Camp Leader’s Guide. Our Troop Scout Master Bobby will be having a meeting in the near future with all of the Adult Leaders going to camp so please start reading this soon. Remember camp is July 26 thru August 1.